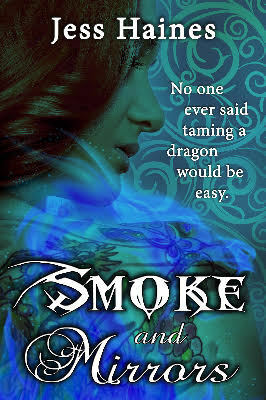 Smoke and Mirrors (Blackhollow Academy #1) by Jess Haines. I would love to read this. The cover is really neat!